In this episode Paul, Chris and Jake sit down to discuss Nintendo’s popular handheld the Game Boy Advance – the last machine to feature the Game Boy brand. Loads of games are mentioned from the team’s personal top fives, community top five as well as hidden gems that are worth a look. 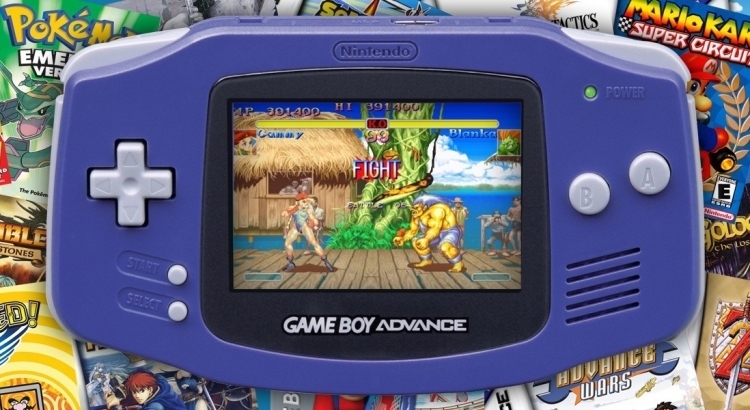 As well as this the different models of the Game Boy Advance are discussed and the many add-ons for the machine.